Alan Watts narrates this beautiful commercial. And yes, I wouldn't mind getting rid of my constantly broken BMW E39 Wahon (5.28iT) for this beautiful Volvo V90. On Monday’s episode of Crazy Ex Girlfriend, Rebecca cooks a traditional Filipino dish called dinuguan to impress Josh’s family at their Thanksgiving celebration. By the time it came to filming the scene that included eating the pork blood stew, the meal looked more like carnitas than the hearty soul food it was meant to be. A fantastic episode and more notable that Rene is getting some awesome traction. Seriously, this is what I look forward to on Thanksgiving. Watch Sean Brock introduce Anthony Bourdain to The Waffle House on Parts Unknown tonight. Here's a sneak peak. This looks like a great show to add to HBO's already award-winning lineup. Loosely based on Michael Crichton's 1973 sci fi film of the same name, Westworld is set in a theme park where robots fulfill human guests' most hedonistic desires. However, HBO president Michael Lombardo told us earlier on in the month that the series will focus on the robots this time around. The evil is within our theaters, entertainment and the media that we have helped create. They use their profits to further their agenda but I admit, that what most people do. Don't be swayed by the false news, advertising and those that have been bought out. Congrats to those that have taken a stand. Shame on everyone else working for these shameful media companies. Having two little ones in today's world, you end up relying a bit too much on technology from video monitors to the every distracting iPad for the toddler to keeping up with various news feeds. When it comes down to it, nothing beats the tenderness and physicality of touch and attention. Love this commercial! I have compiled a small list of "what to get" for those wanting to "unPlug." 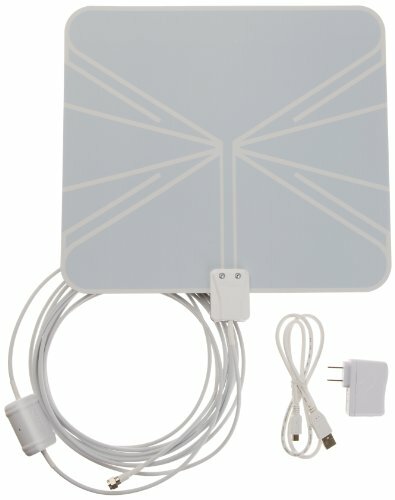 It can seem daunting at first, but in order to stay connected to television and disconnected from the absorbently high cable bill, it's going to take a tad. Here is the list and as always, you could help out elijahnicolas.com but using the links provided below or in my amazon store. Thanks! 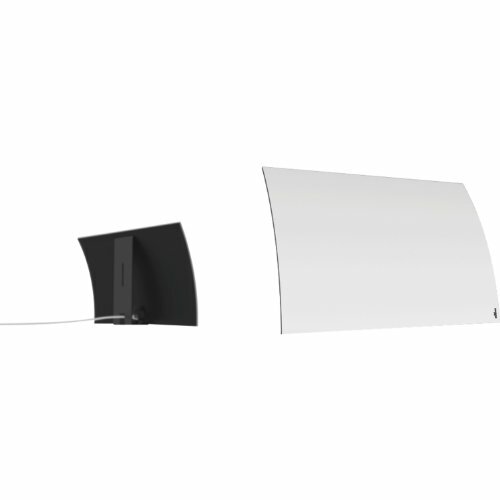 If anything, go with the either antenna and the Tivo Roamio first. 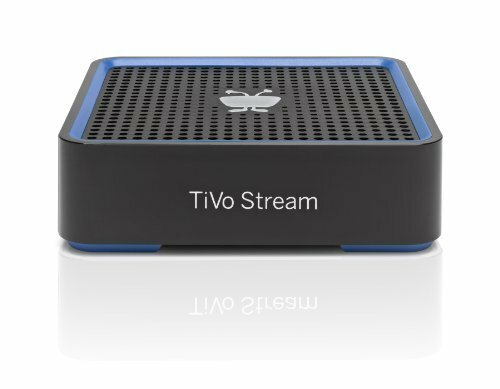 You can get the Tivo Stream later or even if that's important at all to you. 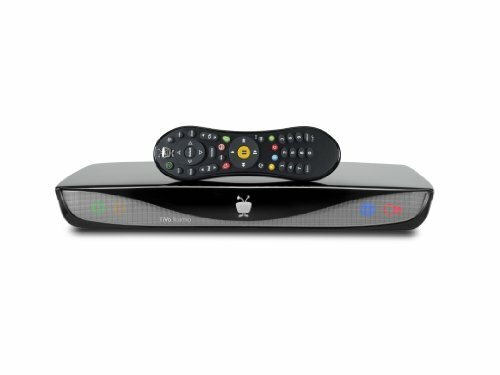 The Tivo Roamio, Moku HD Antenna, Amazon Basic HD Antenna, & Tivo Stream are also in my Amazon Store. This makes it easier to check out all the individual links in one space. Enjoy! I'd definitely watch this! Wish there was more! One very long episode but I'm all for it. Should at least be better than both those Hangover sequels. Why don't they play these types of commercials here in the US? Definitely award winning and tear jerking. And for the father and sons out there, here's a short film that pulls the same strings.